The Elektron PL-3 Lid is a protective lid designed to accommodate the Analog Four MKII and Analog Rytm MKII. 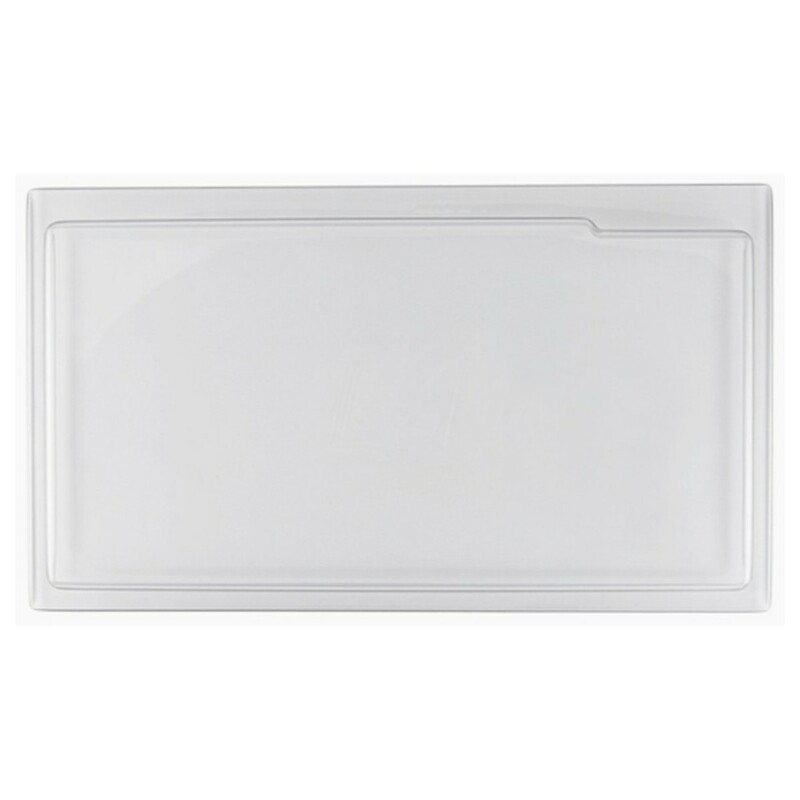 The hard plastic lid helps to protect your equipment against superficial damage, as well as protecting against dust and other particulates that you may encounter while your tabletop unit is not in use. 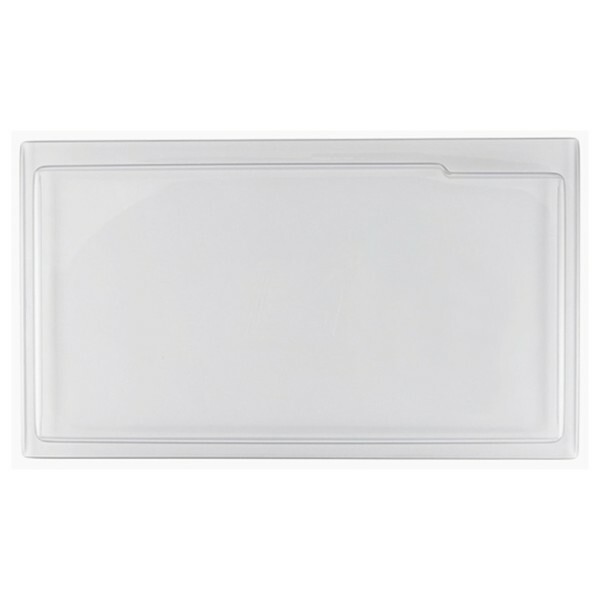 The lid itself protects all major controls, fitting neatly to any of the tabletop units.